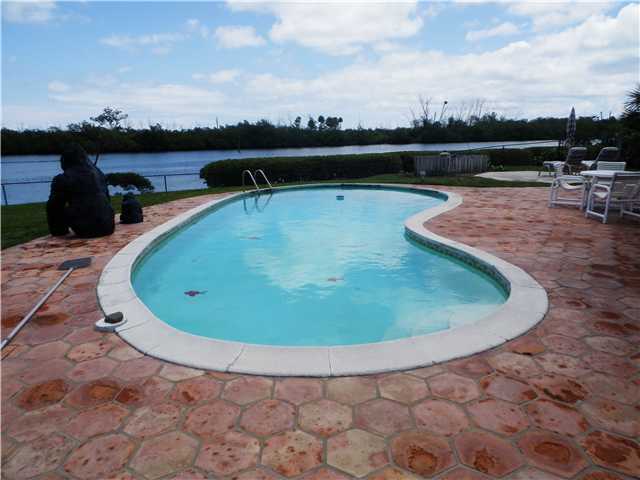 8675 SE Mangrove St, Hobe Sound, FL 33455 was sold by top agents in Treasure Cove. Treu Group Real Estate did something that the first agent didn't do for 8675 SE Mangrove St, we sold it. We sold for asking price! We found the buyer with a full price offer in just a few weeks. Wouldn't it be nice to sell your home in just a couple weeks? At Treu Group Real Estate, that is our goal for every single client. We want to sell your home faster and for more money. Marketing matters, so we postiion your home to get all the attention it deserves. Maximum exposure will mean more potential buyers. We don't just market your home, we create demand for your home! How do we do this? Your home will be featured everywhere both online and offline. Your home will be heard about on the radio, seen on TV, read about on blogs and social media and shared in a variety of additional resources that Treu Group Real Estate has at our disposal. Treu Group Real Estate employs a custom marketing plan for every single home that we sell. We know that there isn't a one size fits all solution to properly marketing your home.